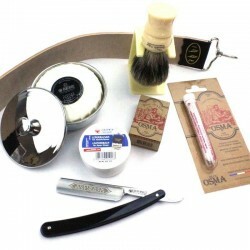 If you are new to straight razor shaving it can be helpful to buy a straight razor kit (or cut throat razor kit) which includes the essential items to get you started. 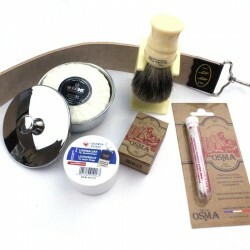 We do not include any pastes with our shaving starter kits as they are really designed to ensure you have everything you need on Day One. 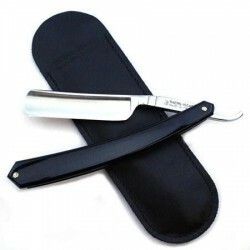 We do recommend though that you read our information on caring for your razor. 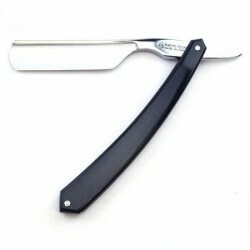 We offer some kits which include what we consider to be excellent straight razors for beginners. 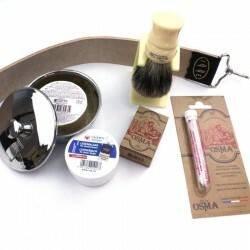 We also offer kits which comprise only accessories for customers who perhaps wish to spend rather more on the razor of their choice. 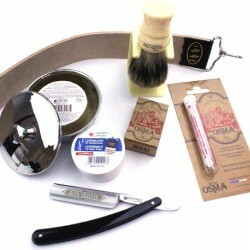 Also listed here are some razors that we think are suitable for someone starting out. 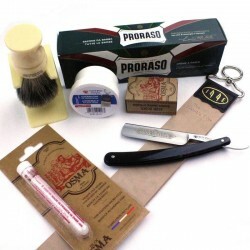 Please note that if you are new to straight razor shaving we have a free download guide available here which contains lots of advice and information. 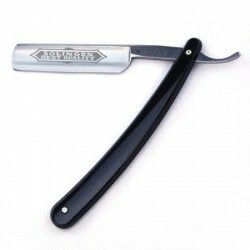 We ask only that you register with us. 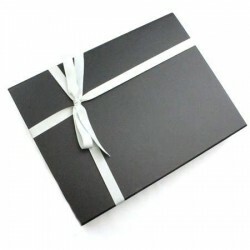 We do not intend to constantly bombard our registered users with marketing emails, but we would like to send out occasional mails advising of new products and special offers.